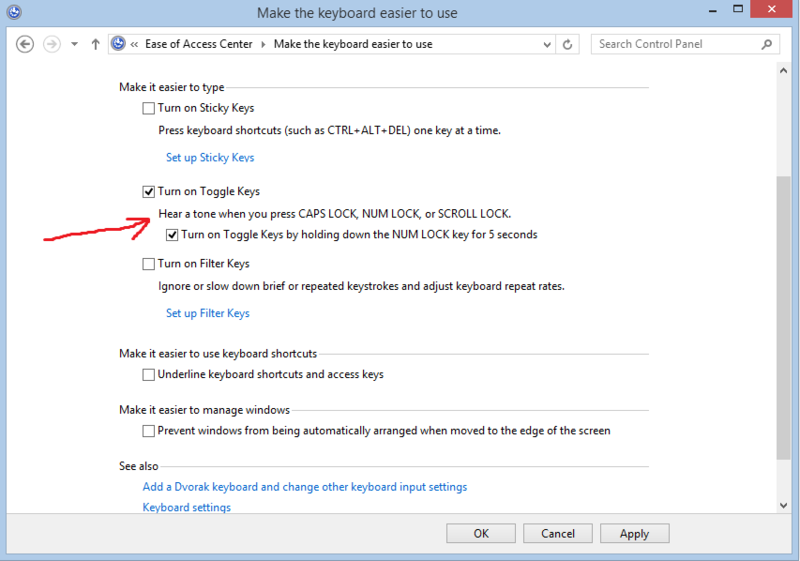 This article describes about how to make Windows play an alert each time you press the Caps Lock, Num Lock, or Scroll Lock keys. These keys are called “Toggle Keys” in technical language. These alerts can help prevent the frustration of inadvertently pressing a key and not realizing it. Step 1: Come to the desktop mode where you will see the Start button at the very left side at the bottom of the screen. Once you right-click this button, you will see a menu where you need to select the option Control Panel to move on. 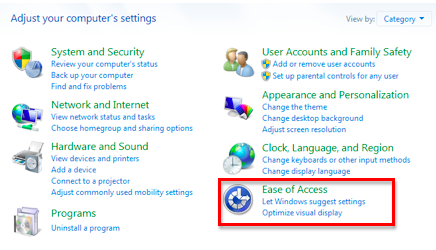 Step 2: In the Control Panel menu, you need to click the category “Ease of Access” that can be found at the end of the list. 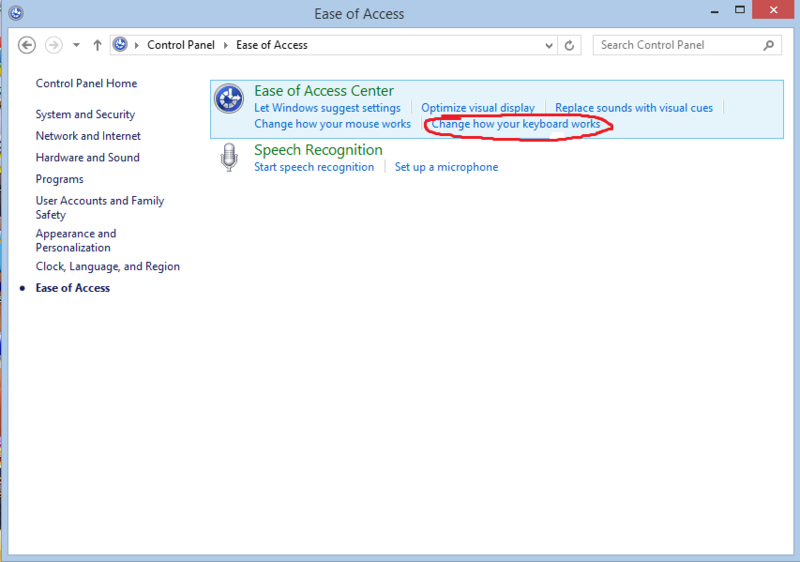 Step 3: Now the next window appears before you where the first category is “Ease of Access Center”. In this category, you should select the “Change how your keyboard works” option. Step 4: In the next window, you will see various categories and options and the check boxes with them. Here, you will see an option “Turn on Toggle Keys” that should be checked. Now click “Apply” and “OK” to apply the settings. Now you have enabled the sounds of the three keys successfully and whenever you touch any of these keys intentionally or unintentionally, you will hear a sound that will let you know that you have pressed a toggle key.